Your IT infrastructure is invaluable to your organisation. Deploying cutting edge technology to supplement, improve or repair your environment can be complicated and risky without specialist skills. Hasty decisions made by technical resources who mean well might be a recipe for disaster. So why not ask for some help? 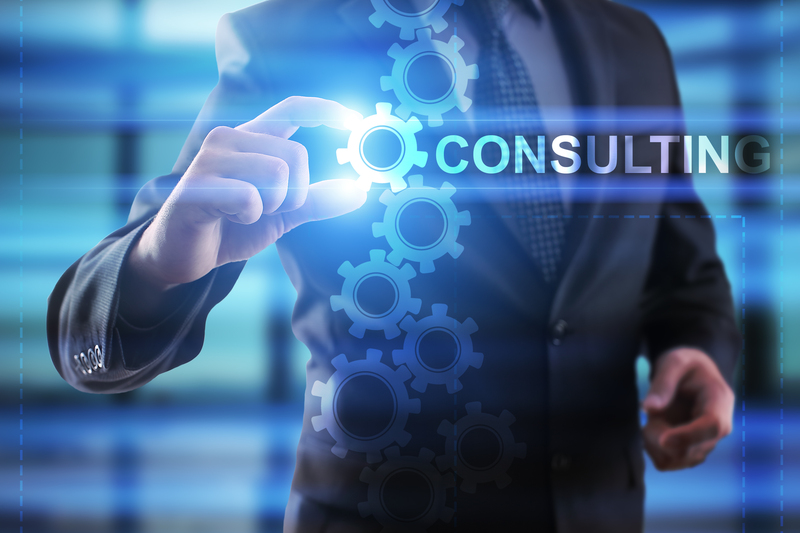 BAMITS offers IT consulting services, which allow you to work with experts to develop strategies and drive results. BAMITS's IT consulting services grant you access to our skills and expertise for a single defined project or on an ongoing basis. Like a coach or a mentor, BAMITS works to understand your organisation and what you are looking to achieve. Then, using our expertise and experience, we build a road map for your success.